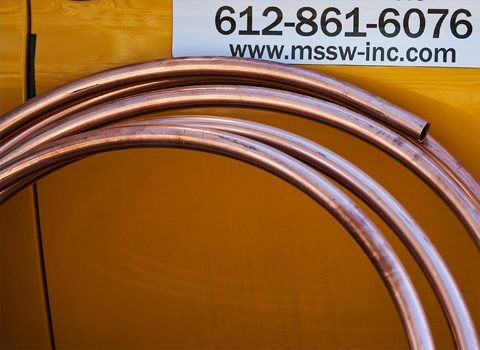 Minneapolis & Suburban Sewer & Water are your local sewer line experts and the local leader in trenchless pipe lining technology. 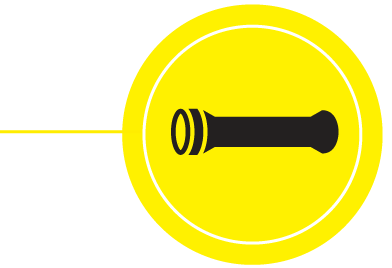 We have the experience, training and technology to quickly and correctly diagnose your needs and provide the best solution of those available. We will issue a price quote that we stand up to. 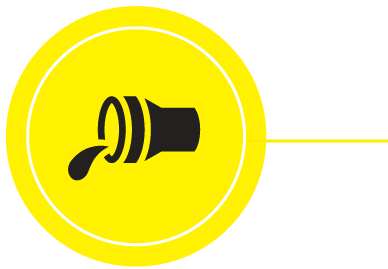 Our work will be promptly and professionally completed with no unexpected charges. For a free estimate, call or click the link at the top of the page. 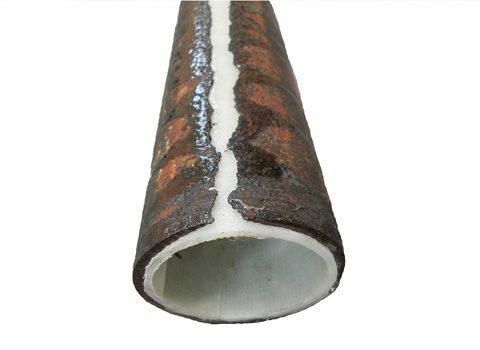 Our cured in place pipe lining technology repairs existing underground pipe with no trenching necessary. 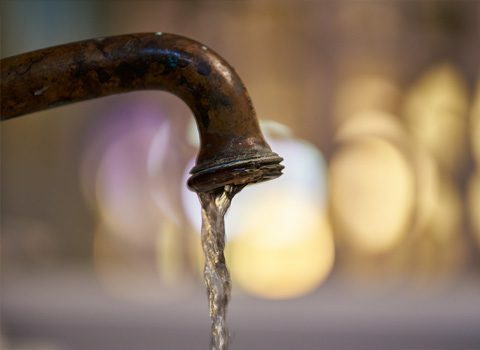 Low or stopped water pressure is often caused by deposits that build up in the water supply pipes over time. The solution is to replace the problem piping. 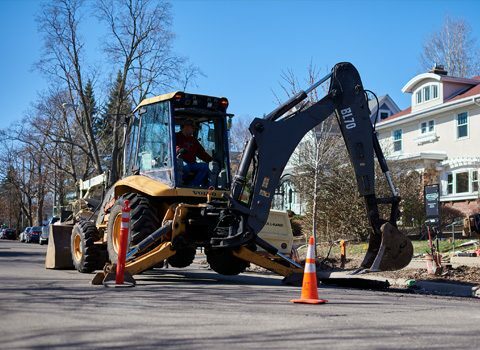 Water line replacement can involve either digging a trench for the new water line or using a trenchless technique to pull the pipe into place. 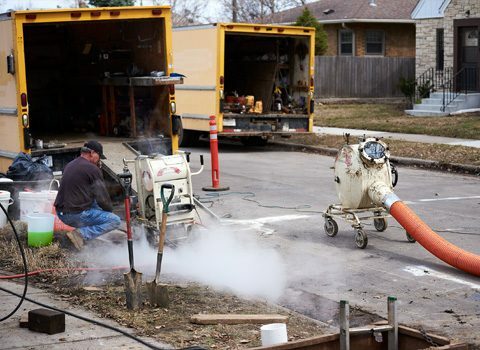 Minneapolis & Suburban Sewer & Water will help you make the correct choice for your particular situation. 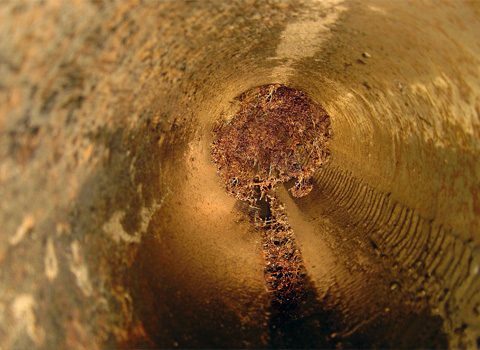 Minneapolis & Suburban Sewer & Water are your local drain experts. 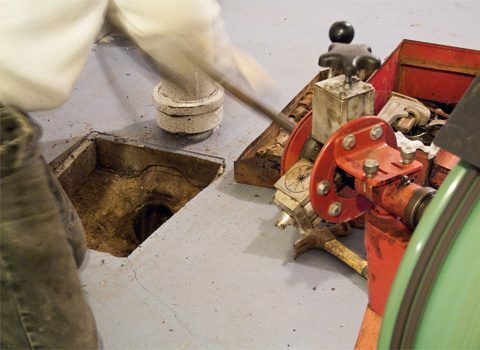 We have two generations of experience in diagnosing and clearing drain problems. 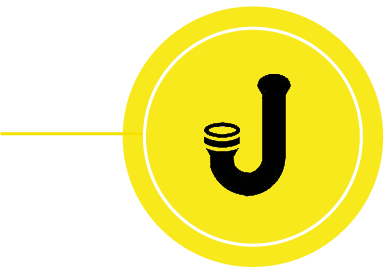 If your main sewer is plugged due to roots or a collapsed pipe you will get a backup, usually in your floor drain. To trouble shoot, remove the clean-out cover and look to see if there is standing water. 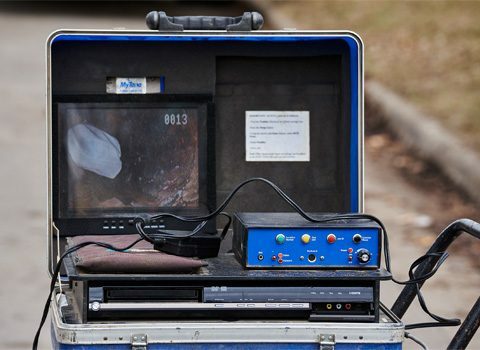 Televising allows us to quickly and accurately determine the condition of a main sewer line. Here we are using it to aid in the installation of a sewer liner.